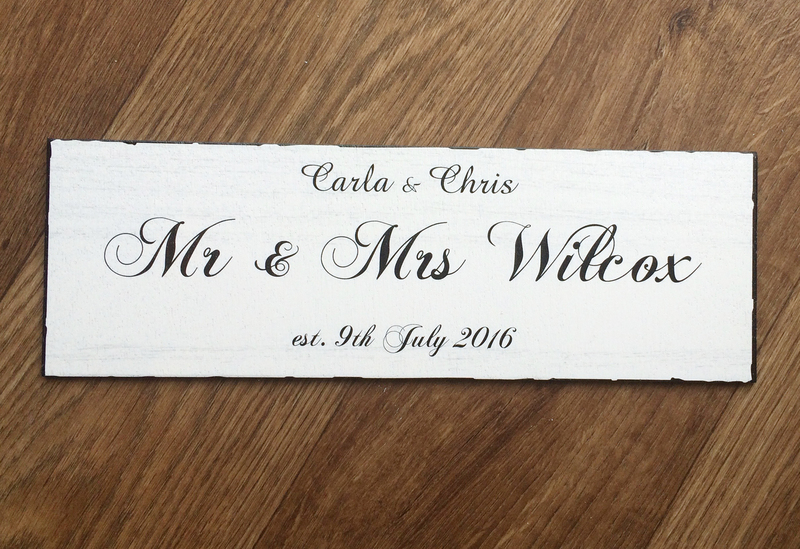 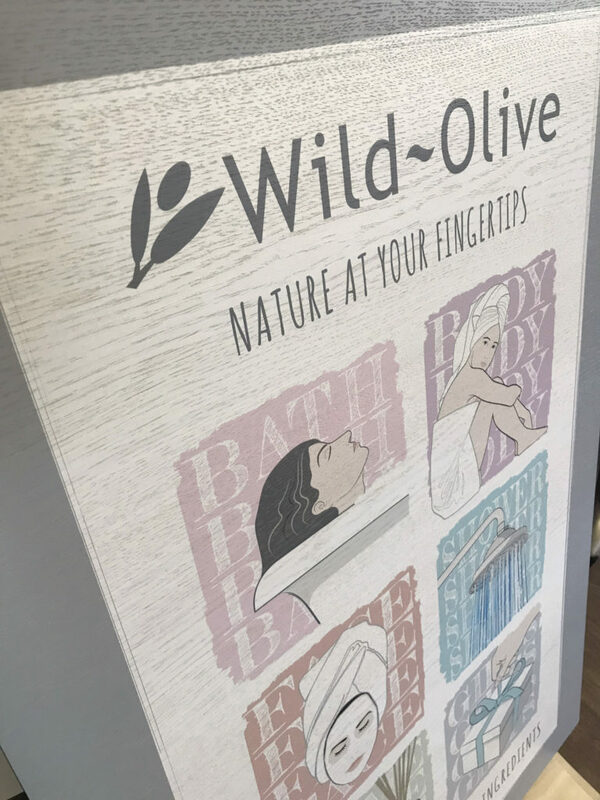 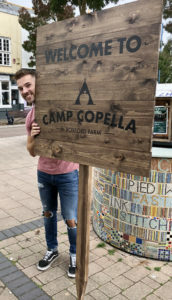 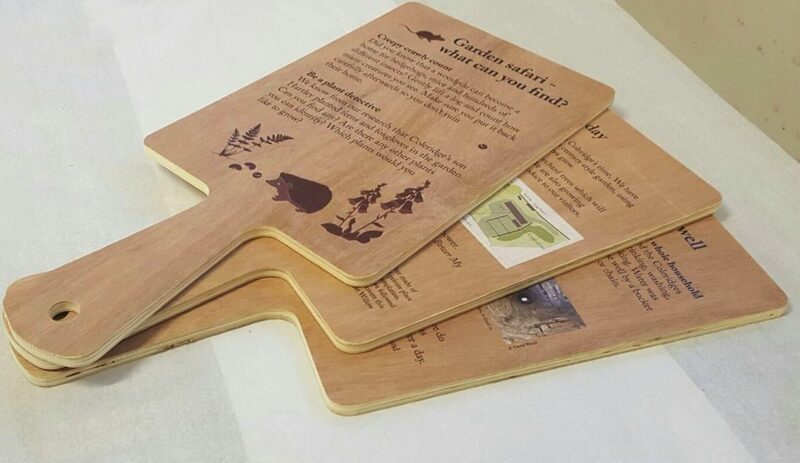 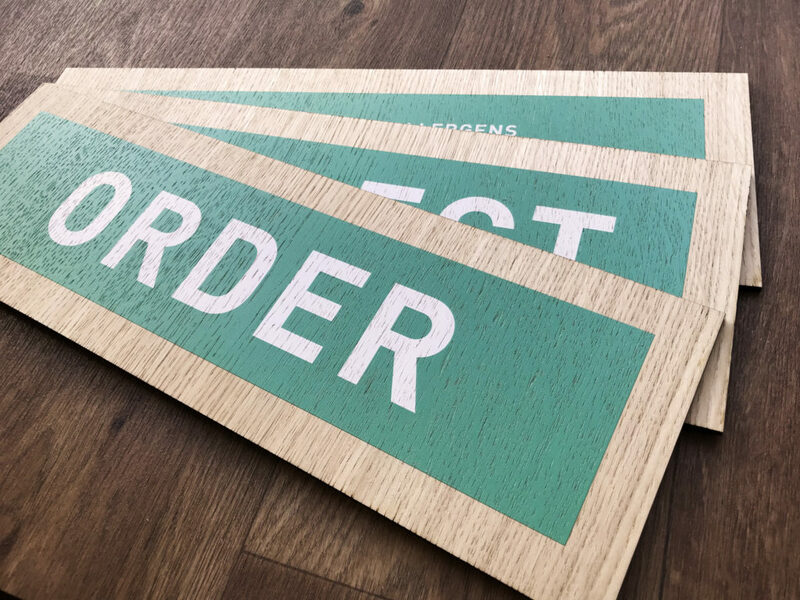 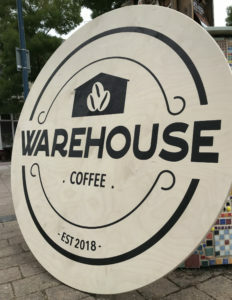 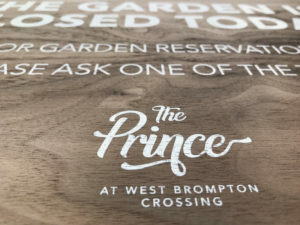 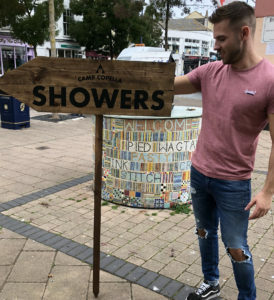 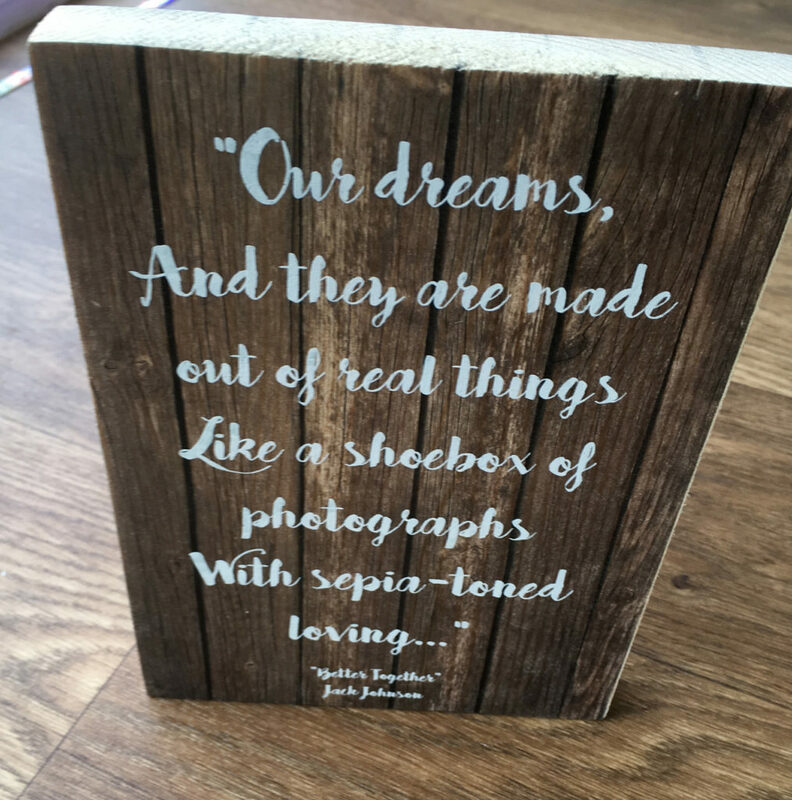 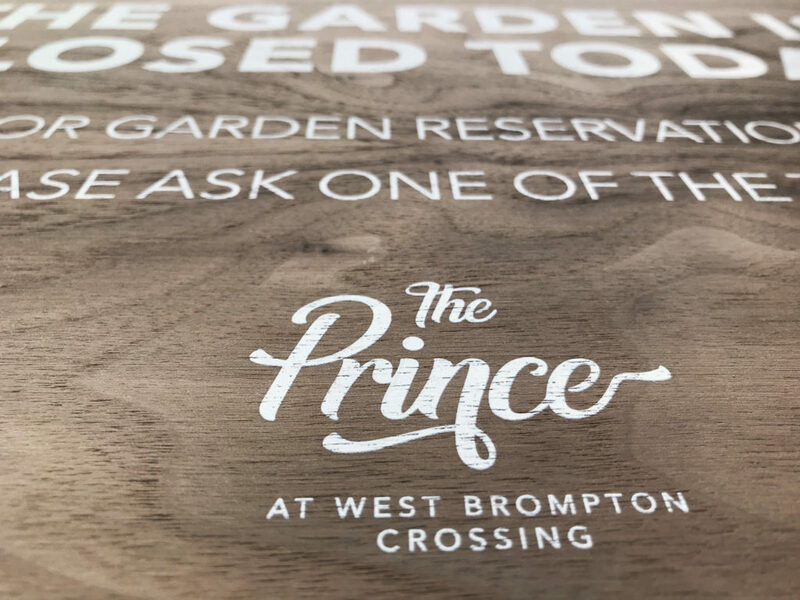 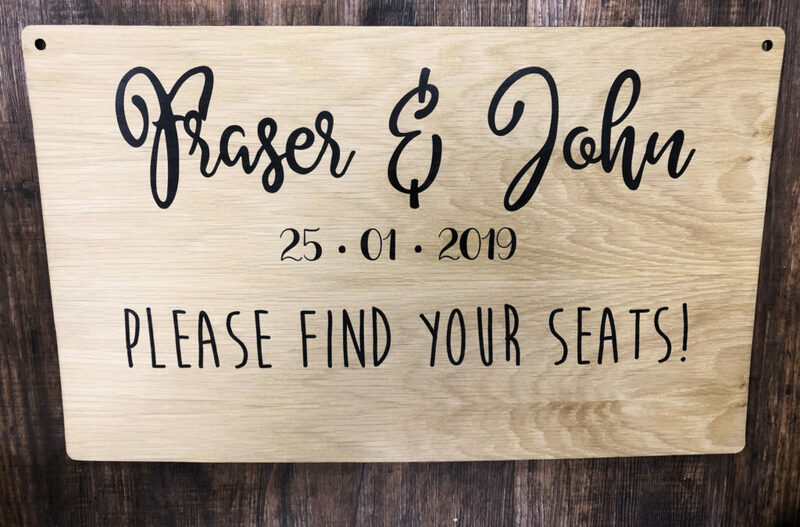 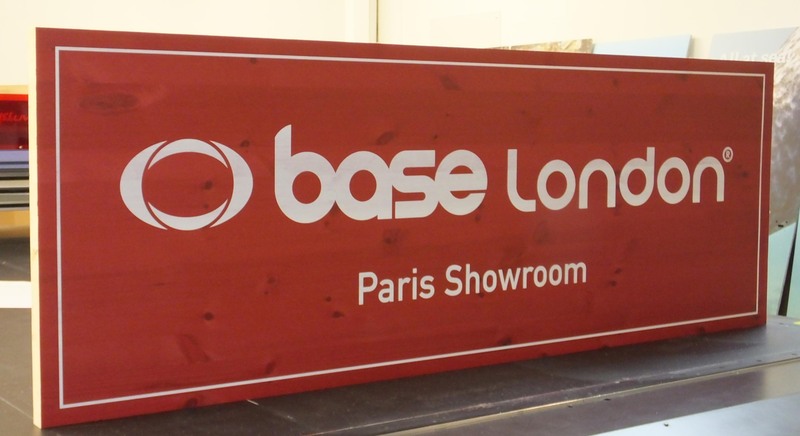 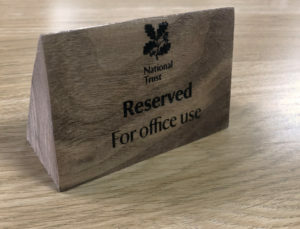 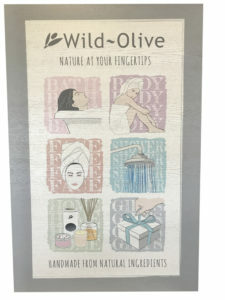 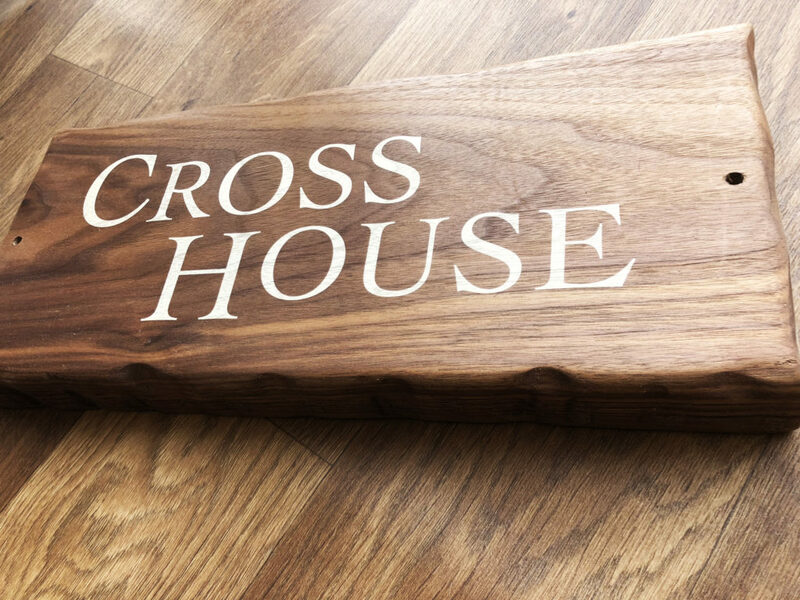 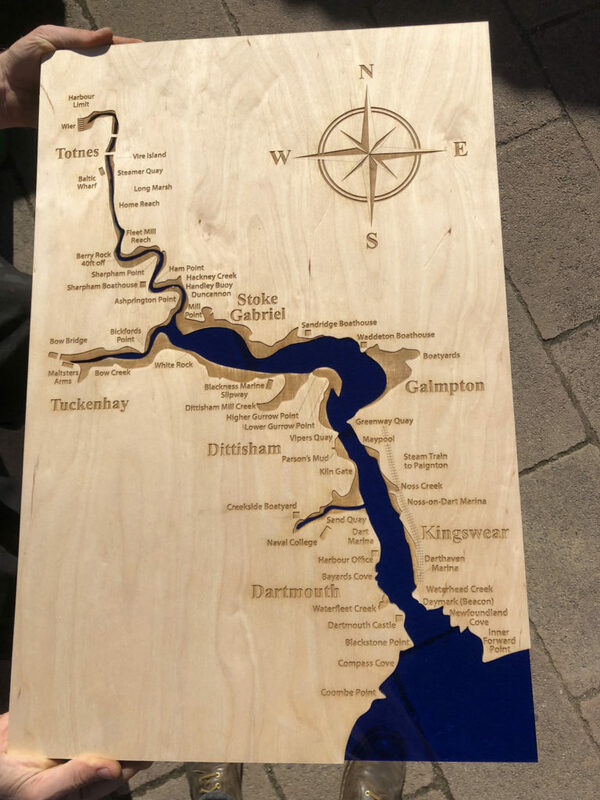 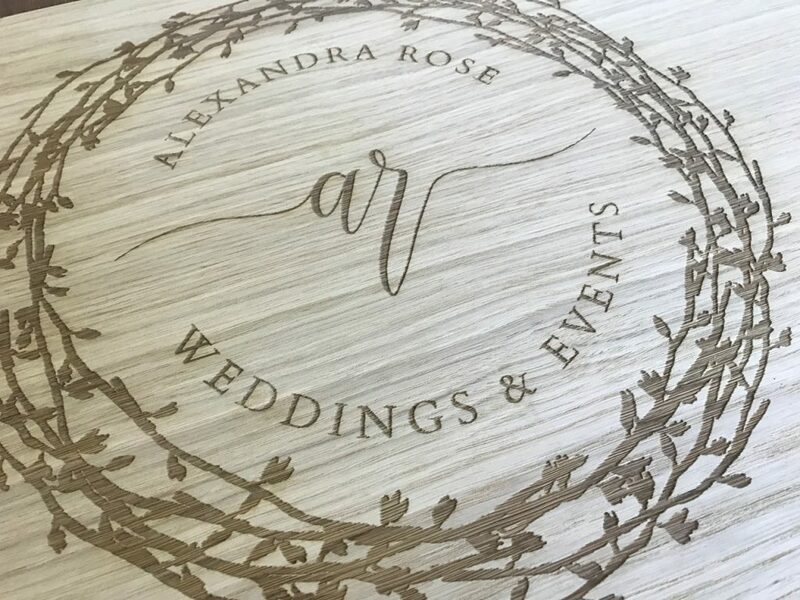 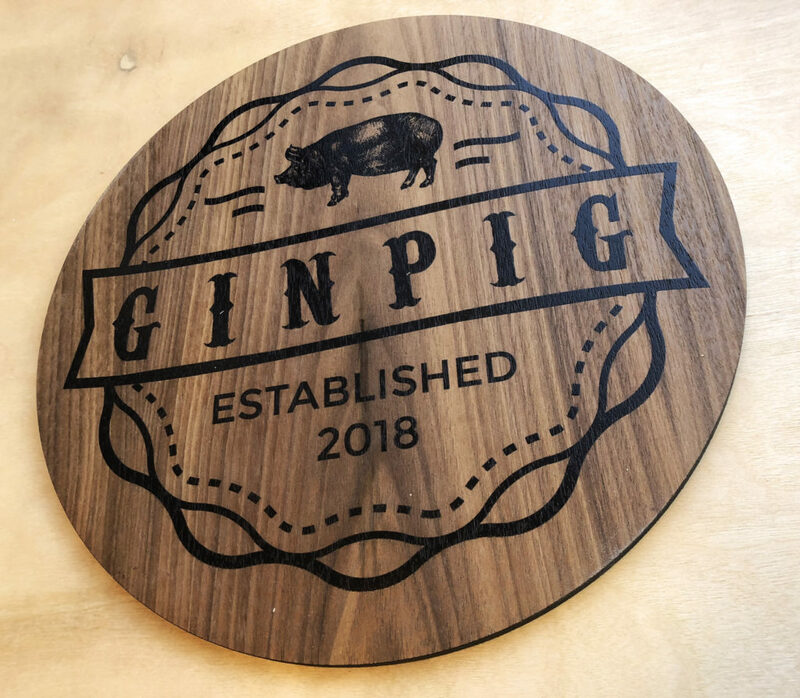 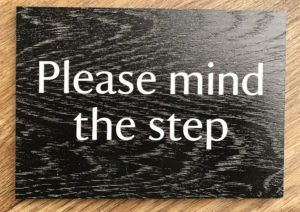 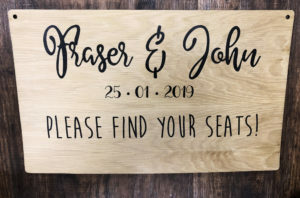 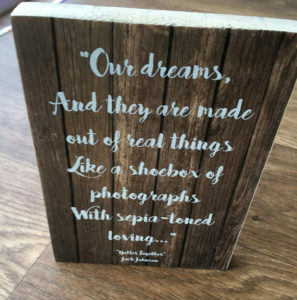 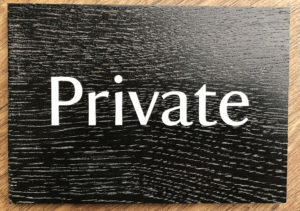 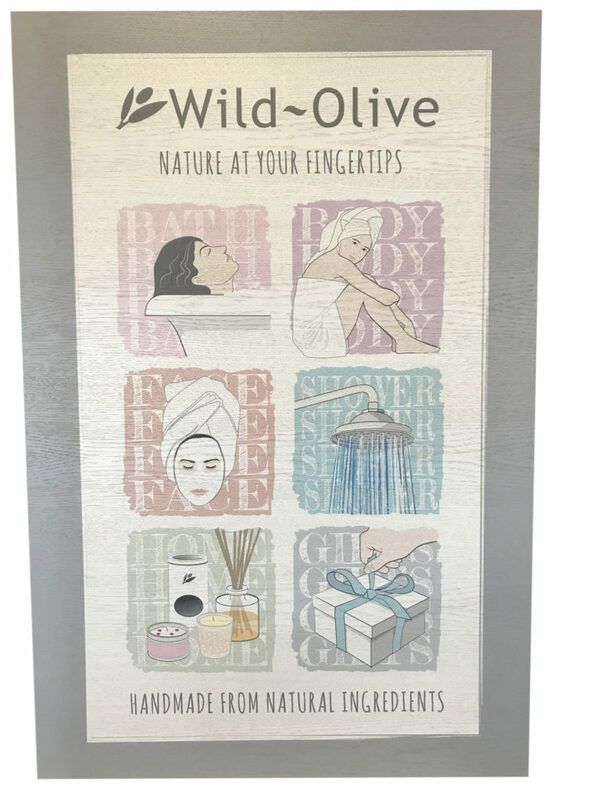 We have a lot of experience in producing bespoke wooden signage for all types of uses. 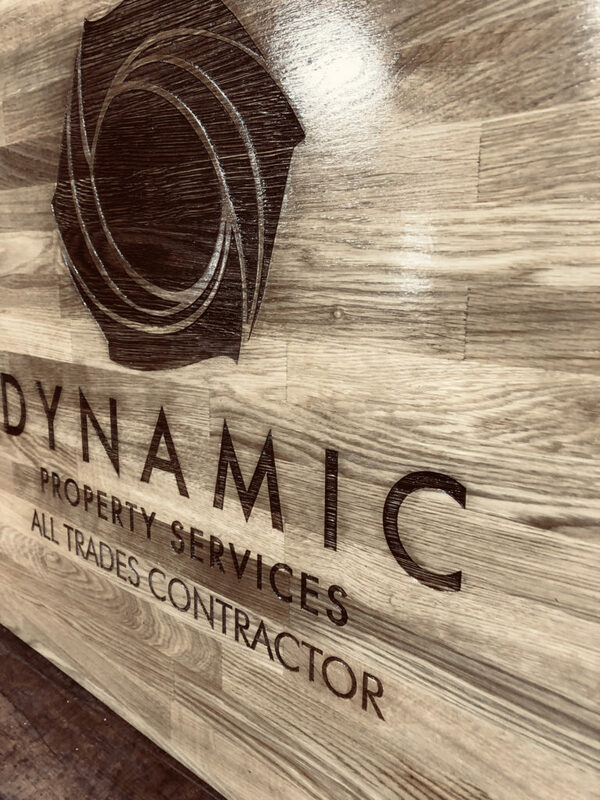 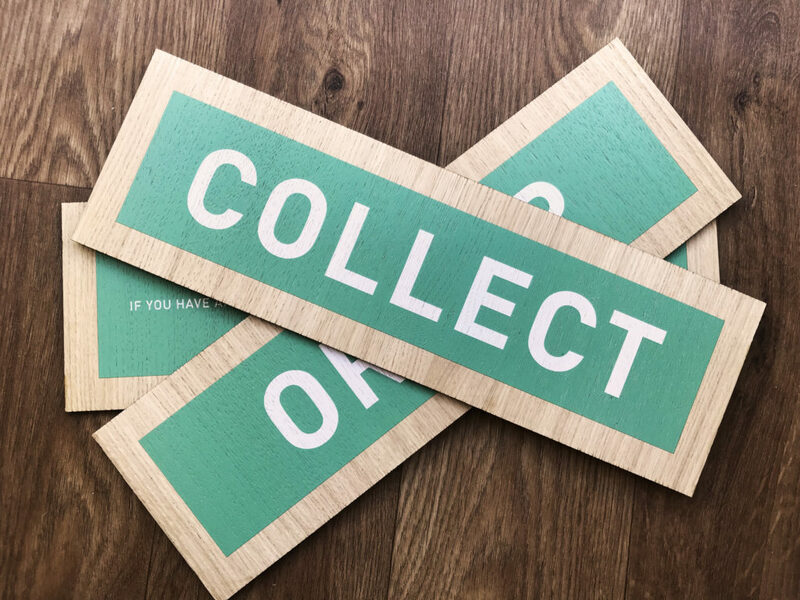 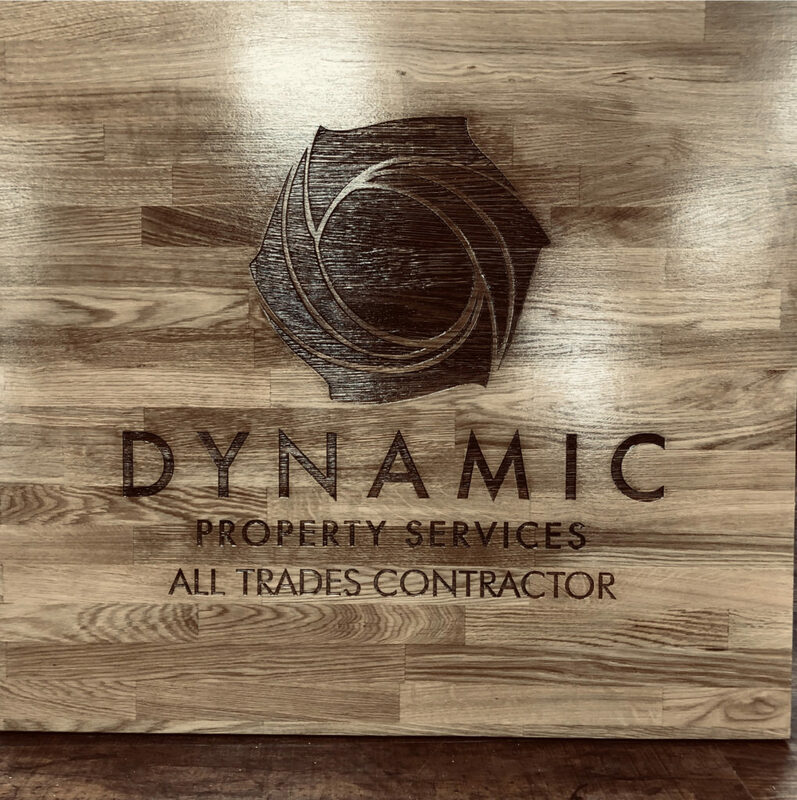 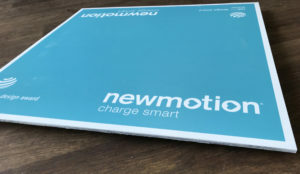 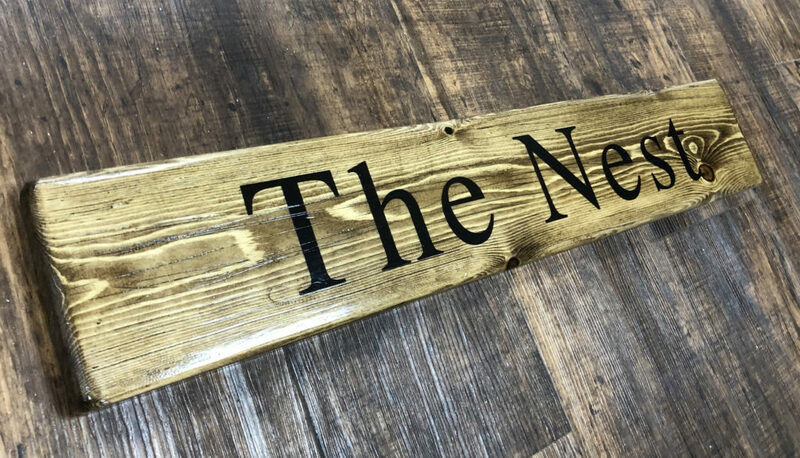 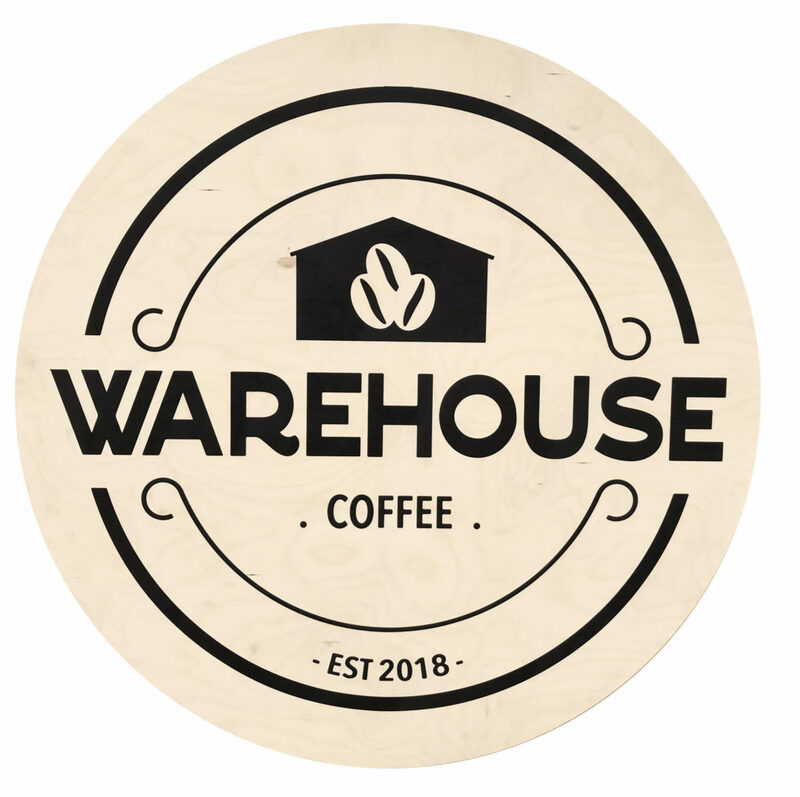 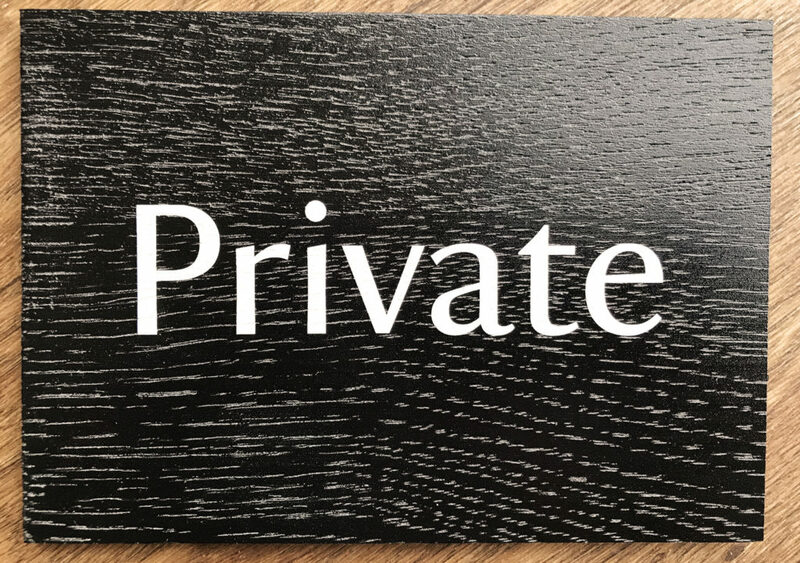 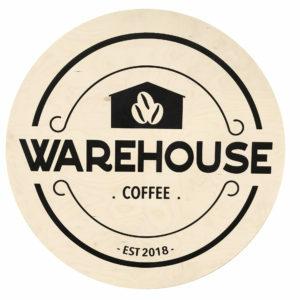 Whether you want a new sign for a cafe or restuarant, signage for exhibitions and events, or something a little bit off the wall!, we can help. 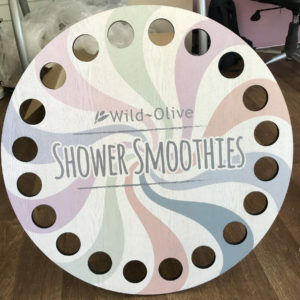 Our machines are customised to print high quality onto any size up to 2.5m x 1.2m and anything up to 50mm thick. 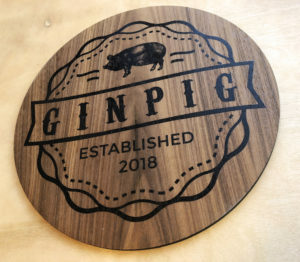 Backed up with a dedicated laser cutting and CNC machines we can also make them in to any size and shape. 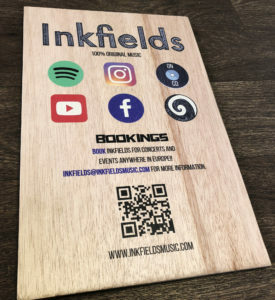 Get in touch if you have an idea, but don't know where to start.